If you are someone who doesn’t like the idea of being stuck in one place and is constantly on the move, then portable granny flats are the most suitable housing option for you. While traditional homes are essentially rooted to a foundation, portable homes provide homeowners with the luxury of having a real home and the flexibility of taking it along if and when they decide to go. At Willow Grove Homes & Granny Flats, we understand the value of a home for our customers and are committed to offering them only the most superior quality portable granny flats that they can relocate with to any part of the country. Portable homes are essentially small housing units that can be disassembled and/or moved on a trailer from one place to another. Although they can be modestly sized, these portable granny flats are surprisingly spacious and can be well-equipped with top-of-the-line modern conveniences like energy efficient heating and cooling, modern kitchens and appliances, and even handicapped-accessible elements as needed. 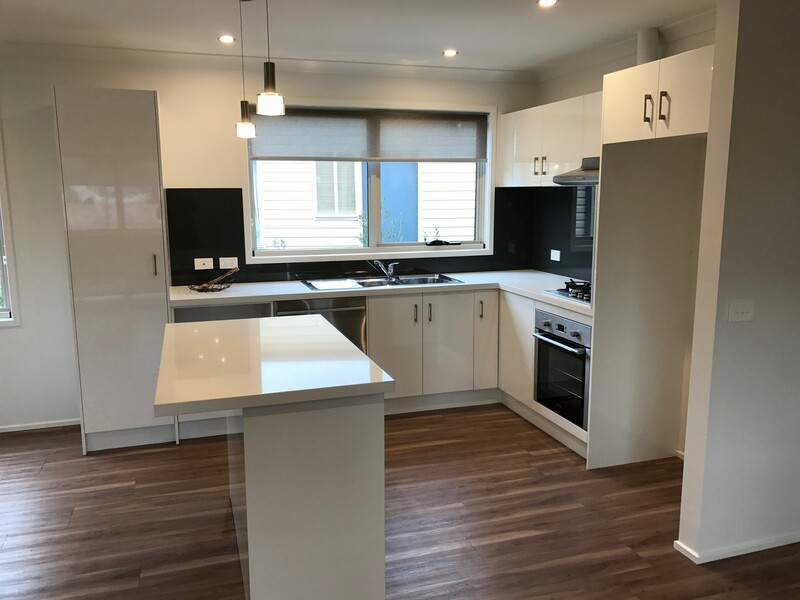 Our Willow Grove Homes & Granny Flats portable homes for sale are designed to not only accommodate your extended family with great ease and sense of space but also please the eye with their tastefully curated interior and exterior aesthetics. Willow Grove Homes & Granny Flats portable homes are fast catching up as a modern real estate trend that comes with a range of benefits for the homeowners. Our Willow Grove Homes & Granny Flats portable homes for sale are designed from easy to assemble sections and are relatively quick to build as compared to the traditional homes. As such, you can expect to move in within as little as 12 weeks! With over 55 years of experience in the building and construction industry, our team of professionals at Willow Grove Homes & Granny Flats possess a comprehensive understanding and expertise of creating perfect portable homes for our discerning customers. We sit with you to discuss your various needs, preferences and concerns regarding your dream home and then provide you with the most suitable portable home design plans using our understanding of the business. Doing this helps us better understand your requirements and deliver beautiful homes you would love to live in! 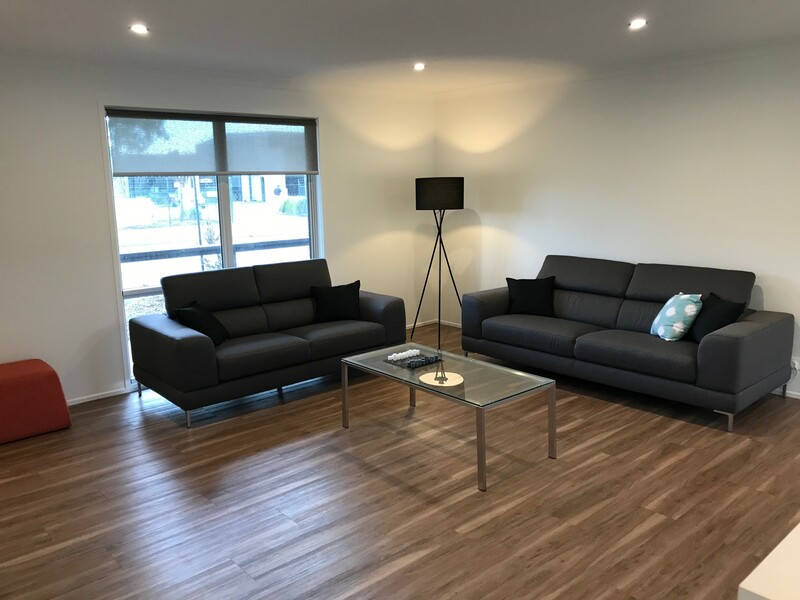 At Willow Grove Homes & Granny Flats Melbourne, we provide you with the flexibility of choosing layouts, patterns and designs that you feel most comfortable with according to your tastes and lifestyle choices. As such, our portable homes for sale are tailor-made to your specifications. Portable granny flats are also a great way of adding value to your existing home while making space for an extended family. Our portable granny flats are a cost-effective and stylish housing option for accommodating multi-generational living in your place of residence. At Willow Grove Homes & Granny Flats, we believe in sustainable living and are committed to incorporating only environment-friendly construction materials to create your dream home without causing any negative impact on the surrounding ecosystem.